Oil, heat and abrasion resistant. 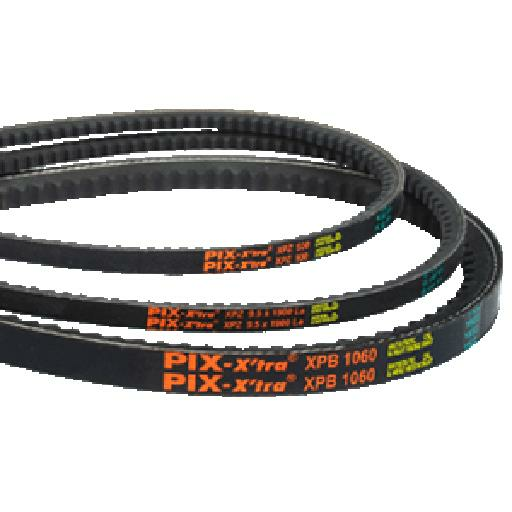 Standard timing belts must be specified by length, pitch and width (all in inches). 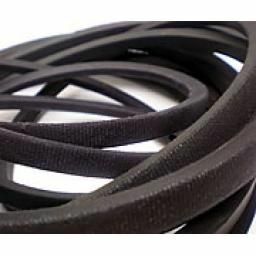 Urethane timing belts are specified in metric, they have steel tension members bonded to a urethane body. High Torque (HTB) timing belts are available, designed with an alternative tooth profile for high torque and high power/low speed applications. High power transmission is effective over a wide speed range. Available as taper lock or pilot bore for a huge variety of applications. Some pulleys have anodised finish to improve grip and thus transmit more power.